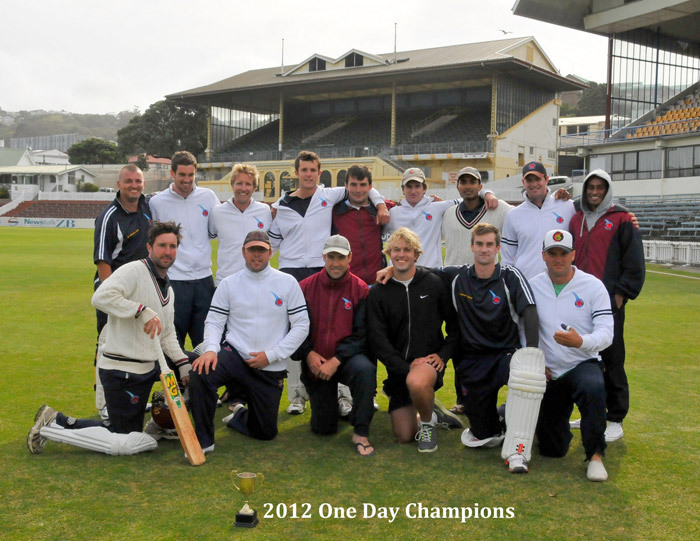 Easts Premier team played Karori at the Hawkins Basin Reserve in the One Day Final on Sunday. Easts came away with a comprehensive win and will now represent Wellington in the National One Day Championship, in Auckland at Easter. 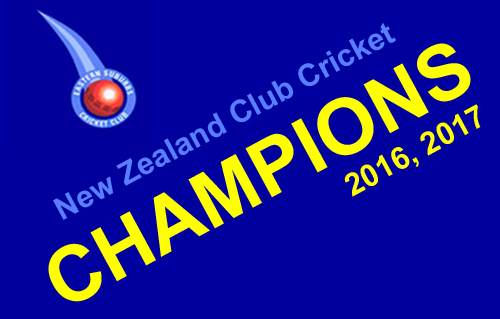 Karori won the toss and elected to bat first. Some excellent all round bowling restricted their runs with youngsters Jamie Gibson & Sean O’Connor returning good results of 10-0-26-1 and 10-1-20-0. Ricky Joseph got 3-37 off 10 and captain Lance Dry & Mike Burns got 2 wickets each. Josh Brodie carried his bat through the innings once again ending on 64 not out. Scott Golder & Sam Mclauchlan were the other main contributors with 49 and 44 not out. The turning point in the run chase was 18 runs scored by Scott Golder, off Simon Baker’s over directly after the 25 over drinks break. 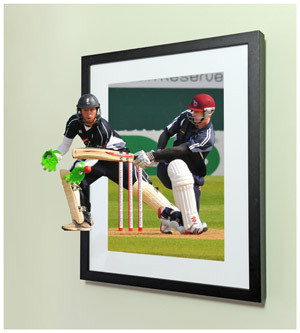 Unfortunately Scott was caught on the last ball of that over but Sam Mclauchlan came in and continued the momento.